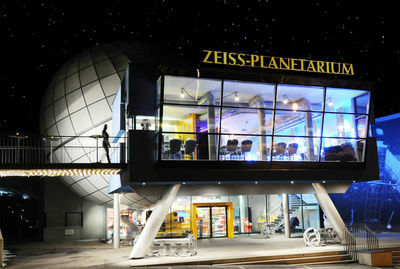 The modern Schwaz Planetarium in Schwaz is the place to go for a great 3D space adventure cinema! The circular hall resembles a classic cinema. But you notice the difference to the normal cinema when you sit on the comfortable tilt chair. 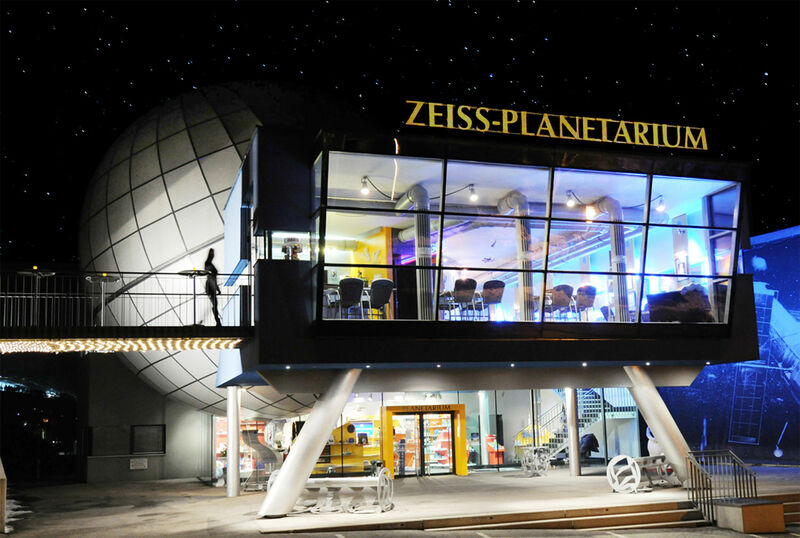 It "tips over" and you already feel close to the stars. 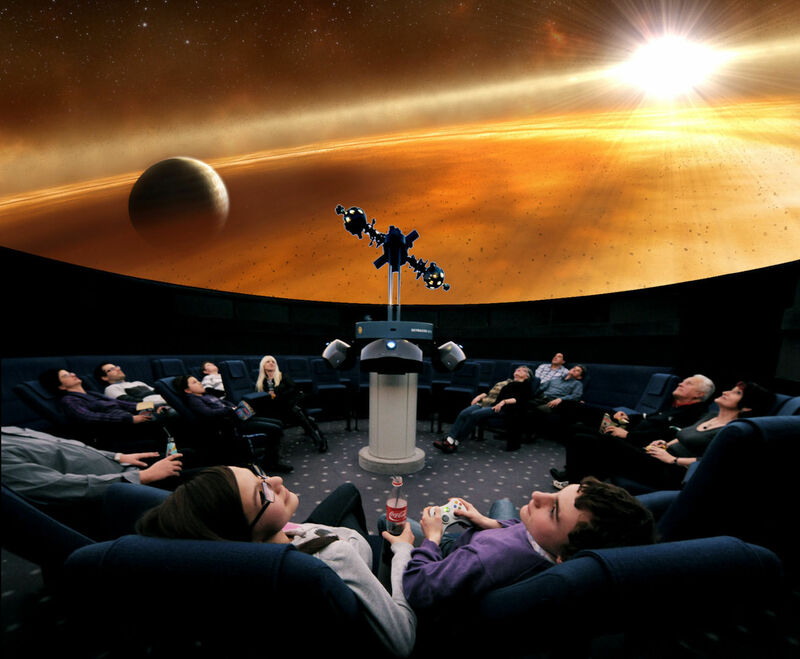 The huge screen with an area of over 100 square meters takes you into the world of planets and galaxies. 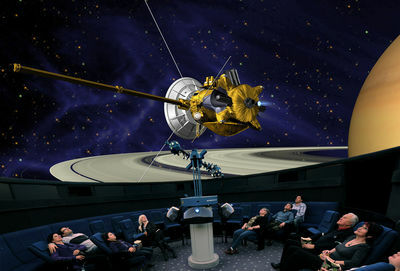 The various shows and films about the universe, the history of space travel or the emergence of the earth and the starry sky in unique quality and brilliance convey knowledge with the greatest entertainment value. Suitable shows are shown in every season. The silver region Karwendel is home to impressive churches and monasteries. 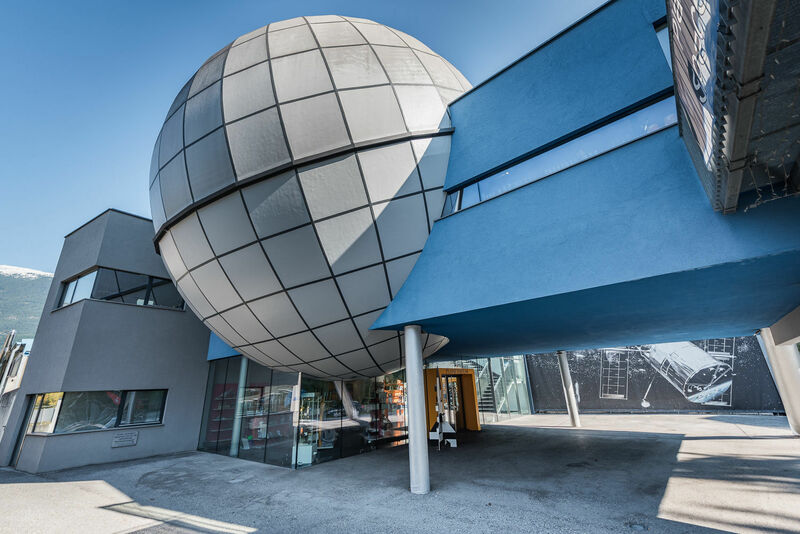 The Silver Region has a variety of museums and galleries. The world more than 100 years ago.